A student of the great Indian poet Kabir once asked him, “Kabir, where is God?” His answer was simple: “He is the breath within the breath. ” To understand the profound implications of Kabir’s reply, we need to look beyond the physical components of breath—the oxygen, carbon dioxide, and other molecules that stream in and out with our every inhalation and exhalation. Beyond this breath—yet within it—is prana, the universal vital energy that is quite literally the stuff of life. For those of us who practice yoga, the challenge is to harness this energy so it can fuel our physical, mental, and spiritual development. To do this, we need to look deeply into the mysteries of the mind and the subtle body. Fortunately, the early practitioners of Tantra voyaged into this inner landscape, mapping the many ways energy circulates within us. Among their most important discoveries were the nadis, the vast network of energy channels that makes each individual an integrated, conscious, and vital whole. The Sanskrit word nadi derives from the root nad, which means “flow,” “motion,” or “vibration.” The word itself suggests the fundamental nature of a nadi: to flow like water, finding the path of least resistance and nourishing everything in its path. The nadis are our energetic irrigation system; in essence, they keep us alive. 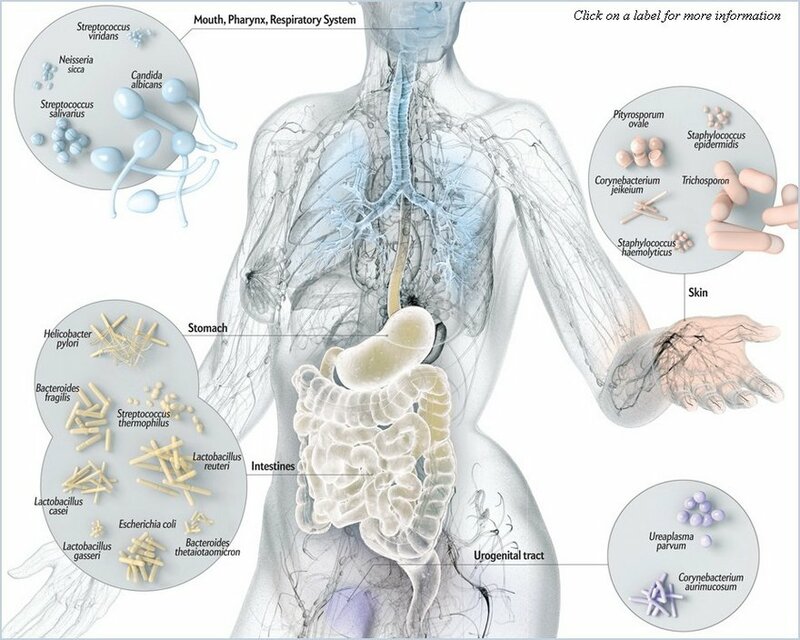 According to many Tantric texts, the human body contains 72,000 nadis that channel prana to every cell. Some are wide and rushing; others are a mere trickle. When this system flows freely, we are vital and healthy; when it becomes weak or congested, we struggle with poor mental and physical health. 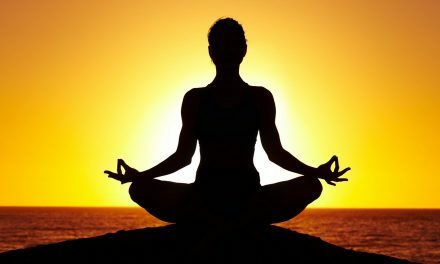 The practices of hatha yoga are so effective because they strengthen the flow of prana in our bodies, invigorating the current so that it carries away obstructions that block the free flow of energy. Because nadis like the chakras (psychoenergetic power centers), prana, and other aspects of the subtle body—don’t show up under microscopes, medical science has relegated them to the realm of the merely metaphorical. But traditional yogis believe that the subtle body is real, and that understanding it and working with it complement and counterbalance the emphasis on gross physical anatomy that predominates our current yoga culture. Three nadis are of particular interest to yogis. 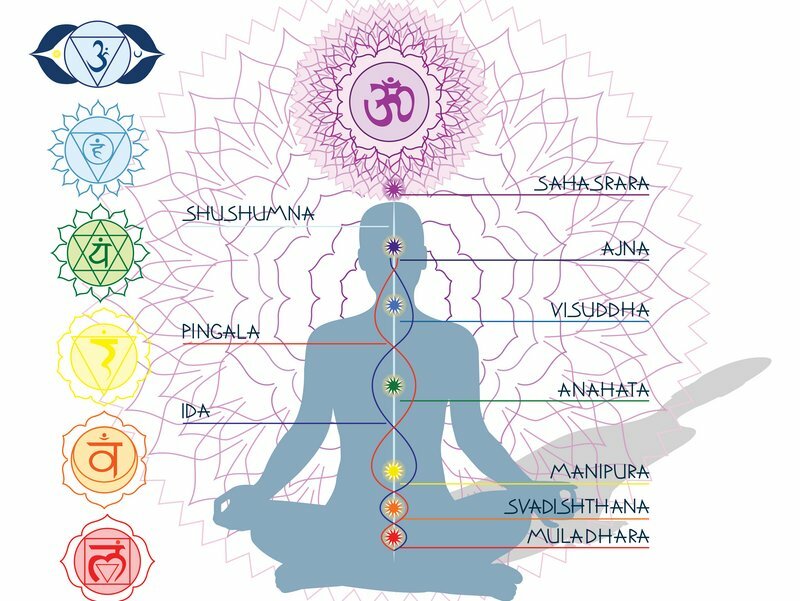 The sushumna (most gracious) nadi is the body’s great river, running from the base of the spine to the crown of the head, passing through each of the seven chakras in its course. 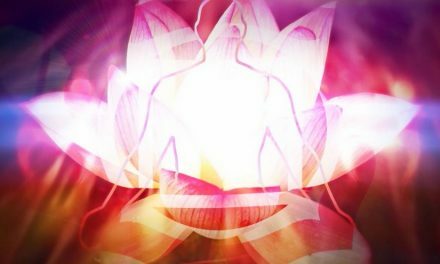 It is the channel through which kundalini shakti (the latent serpent power) —and the higher spiritual consciousness it can fuel—rises up from its origin at themuladhara (root) chakra to its true home at the sahasrara (thousandfold) chakra at the crown of the head. In subtle body terms, the sushumna nadi is the path to enlightenment. The ida nadi begins and ends on the left side of sushumna. Ida is regarded as the lunar nadi, cool and nurturing by nature, and is said to control all mental processes and the more feminine aspects of our personality. The color white is used to represent the subtle vibrational quality of ida. Pingala, the solar nadi, begins and ends to the right of sushumna. It is warm and stimulating by nature, controls all vital somatic processes, and oversees the more masculine aspects of our personality. The vibrational quality of pingala is represented by the color red. The interaction between ida and pingala corresponds to the internal dance between intuition and rationality, consciousness and vital power, and the right and left brain hemispheres. In everyday life, one of these nadis is always dominant. Although this dominance alternates throughout the day, one nadi tends to be ascendant more often and for longer periods than the other. This results in personality, behavior, and health issues that can be called ida-like or pingala-like. Ida-like individuals have lunar, or nurturing, qualities but may lack the verve to sustain a strong yoga practice. They are full of potential, but unless they develop their pingala side may never manifest that potential in either worldly affairs or spiritual development. Pingala-like individuals have solar qualities: type A personalities, lots of creativity, abundant vitality. But unless they develop their ida side, they may lack the quietude, introspection, and receptivity necessary to yield to the grace of spiritual awakening. Bringing ida and pingala into equilibrium is a major focus of hatha yoga—so important, in fact, that the term hatha symbolizes this balance. Although the word hatha literally means “forceful” in Sanskrit, it is composed of ha and tha, two esoteric bija (seed) mantras that have arcane meaning and power. He represents the solar qualities, the vital force, of pingala; tha represents the mind and the lunar qualities of ida. 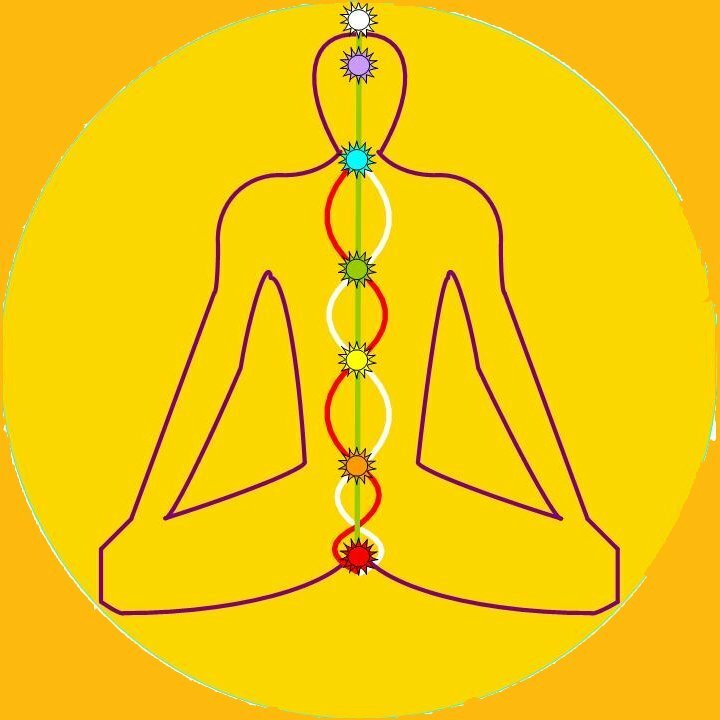 Balancing sun and moon, or pingala and ida, facilitates the awakening and arising of kundalini, and thus the awakening of higher consciousness. In fact, some yoga teachings hold that as long as either ida or pingala predominates, sushumna stays closed and the power of kundalini lies dormant. A few rounds of this basic pPranayama technique at the end of an asana practice are an excellent way to help restore equilibrium between the two nadis and to compensate for any imbalance you may have inadvertently caused during your practice. lightly place the pads of your ring and little fingers on the corresponding flesh on the left side of your nose. Gently pressing with the ring and little fingers to close the left nostril, exhale fully through the right. Then inhale fully through the right, close it with the thumb, release the left nostril, and exhale through it. Inhale through the left nostril, close it with the fingers, release the right nostril, and exhale through it. This completes one round of Nadi Shodhana. In addition to using Nadi Shodhana, you can experiment with using the asanas themselves as a method of balancing ida and pingala. At the beginning of a practice, sit and observe your breath to see which nostril—and, hence, which nadi—is dominant. (If you can’t tell, try a few rounds of alternate-nostril breathing—it should be immediately clear which side is freer and which feels more inhibited). 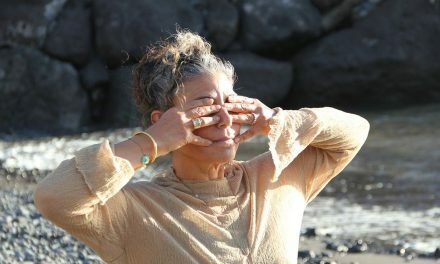 If the left nostril dominates, ida is in charge, and you might consider focusing your attention on invigorating asanas—such as backbends, standing poses, inversions, and twists—to engage the pingala nadi. If the right nostril dominates, the cooling, calming energy of seated poses and forward bends might be most beneficial. You can also bring awareness of ida and pingala into any asana practice by pausing between poses to notice which nadi dominates your breathing. Notice your mind-states as well; you will find they closely correlate with which nadi is ascendant. Are you agitated and active (pingala-like) or calm and receptive (ida-like)? Through this checking-in process, you can begin to identify which poses activate one nadi or the other, and which are particularly effective—for you, at least—in creating physical and emotional equilibrium. You’ll also be developing your awareness, deepening your practice, and clearing the way for your spiritual growth.